iSeeCars.com analyzed automakers’ new-vehicle sales and NHTSA recall data from January 1985 through September 2016. Hyundai ranked fourth among manufacturers with the worst recall rates, with 1,266 recalls per 1,000 cars sold. 96.8% of Hyundai’s cars are recalled for dire consequences that could cause death, injury, crash, accident or fire. If there are any safety recalls or service campaigns on your vehicle, your preferred Hyundai dealer will complete the repairs free of charge. The Hyundai Motor Company, a multinational automotive manufacturer, was founded by Chung Ju-Yung in 1967. In 1968, Hyundai signed a two-year contract with Ford to share assembly technology and built the company’s first car called Cortina. The Pony compact, the first car designed and built in South Korea by Hyundai, was launched in 1974. Hyundai started exporting its vehicles overseas in 1975. 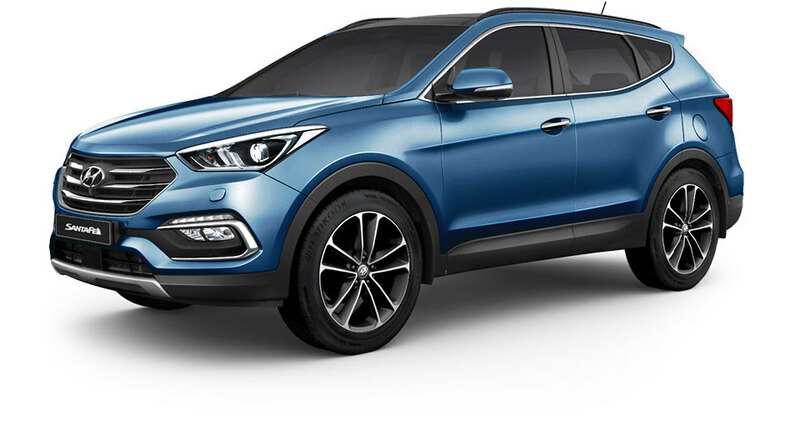 One of the youngest automobile companies, Hyundai has grown into the world’s third largest vehicle manufacturer with around 75,000 employees worldwide. In less than 50 years, Hyundai’s lineup (including sedans, hatchbacks, sports cars, SUVs, vans, and commercial vehicles) has gone through remarkable improvements in overall reliability, quality, and performance. Hyundai runs the world’s largest integrated automobile manufacturing facility in Ulsan, South Korea, which produces 1.6 million vehicles annually. Hyundai vehicles are sold in around 5,000 dealerships and showrooms in 193 countries. The Hyundai Motor Group was formed in 1998 when Hyundai Motor Co. acquired a minority stake in Kia Motors in 1998. Hyundai’s luxury vehicle division, Genesis Motors, also became part of the group. The second-generation Sante Fe, Hyundai’s bestselling model in the United States, earned the “Top Safety Pick” award by the Insurance Institute for Highway Safety, maximum 5 star safety ratings by the NHTSA, and placed first in the “20 least expensive 2009 vehicles to insure” list by Insure.com. Hyundai’s five-year, 100000-km warranty for its vehicles is one the longest warranties in the automobile market. Why should I run a Hyundai VIN Check?